as TMZ reports ty believe there were 3 suspects in the killing of 20 year old Rapper XXXTentacion this past week. 1 suspect by the name of Dedrick D. Williams was arrested and charged with 1st degree murder. 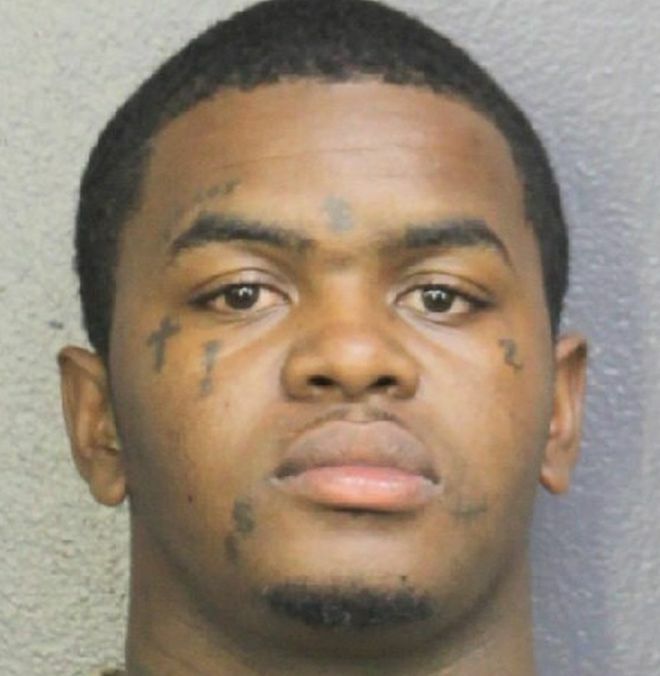 Court documents indicate 2 more arrest warrents have been signed by a judge in the connection of Monday’s “robbery” and death of XXXTentacion. Reports claim it was a robbery due to the suspects stole the rappers Louis Vuitton bag.